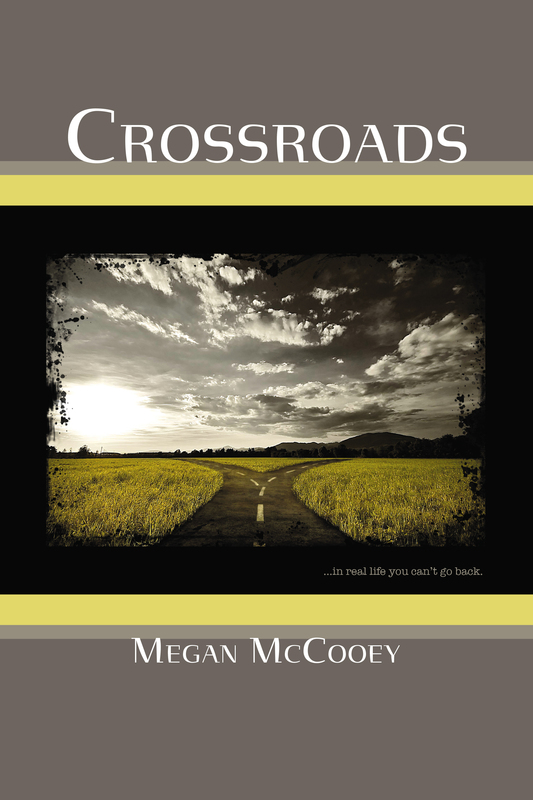 Crossroads is a compilation of short stories, where the reader gets to choose the path the protagonist will take when they reach the crossroads. Each story in the compilation deals with a current social issue facing teens today, and is meant to show how the choices we make affect not only ourselves, but those around us. Sometimes those choices we make can have devastating emotional, mental, physical, and even legal ramifications. On the night of her high school graduation, Delia Landon attends a party with her friends to celebrate all they’ve accomplished. A night filled with laughter, dancing, and drinking leads Delia to the crossroads where the choice she makes will effect the rest of her life. This Contemporary YA novel will allow the reader to choose the path that Delia takes…But just remember, in real life you can’t go back. For purchase or order information, see Merchandise. May have clicked “submit” more than once…if so I apologize. I can not wait to hold this in my fingers :).